Michael Burcham is a Nashville serial entrepreneur, angel investor, Startup Tennessee director, and Director of the Entrepreneur Center. On Thursday Burcham opened their new 22,000 square foot facility in the converted trolley barn at Rolling Mill Hill. The mayor, the governor, and Startup America founding CEO and Priceline founding CTO, Scott Case, were on hand for the opening of the new facility. The new entrepreneur center has more space for education, collaboration, and acceleration within the walls of the 22,000 square foot building. It’s been outfitted with the technology needed to help achieve all of those goals. The former Entrepreneur Center was always a temporary location after opening in May 2010. The center, led by Burcham, immediately began a search for a permanent home and found it in Nashville’s creatively rich SoBro neighborhood in Trolley Barn #1 at Rolling Mill. 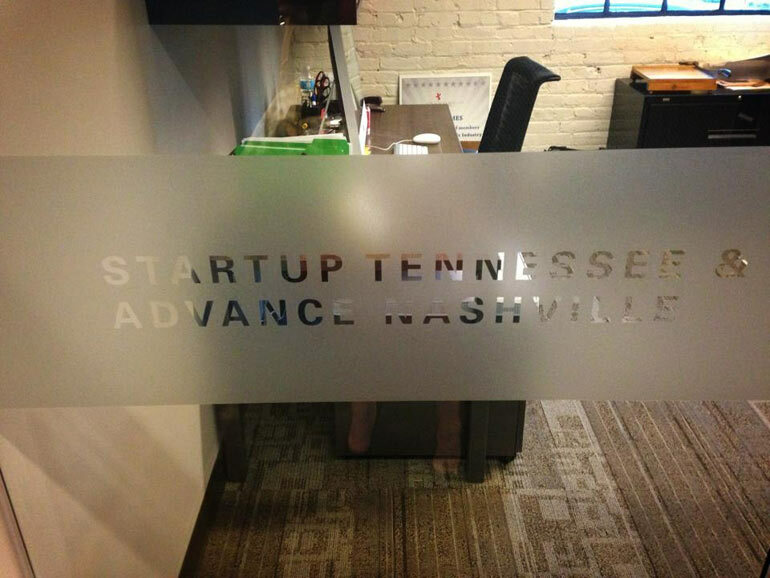 In addition to the new facility, the epicenter of Nashville’s startup ecosystem got a new name, sort of. 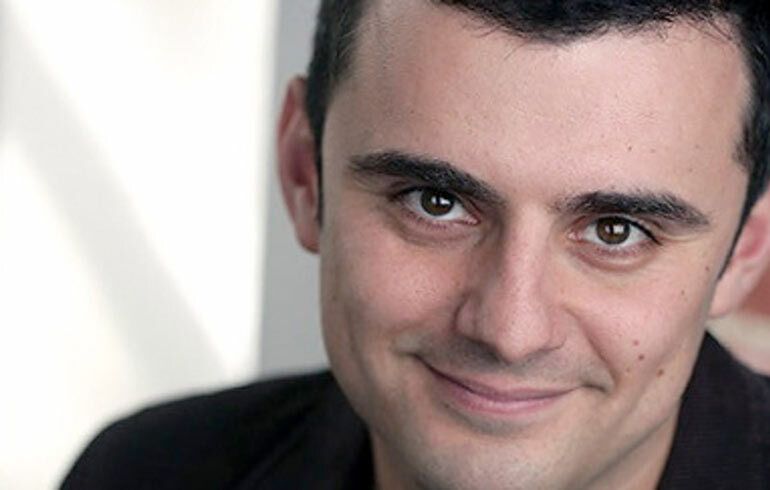 They are now “The Nashville Entrepreneur Center”, thanks to a pending lawsuit from Entrepreneur Magazine which has a reputation for bullying entrepreneurial organizations that use their trademarked word in their name. The new location is in the same park as one of Nashville’s most successful startups, Emma. The old trolley barns also serve as home to several other young companies. There are plans to build out a restaurant and possibly a bowling alley on the property that overlooks both the football stadium and the river. Since it’s inception, the Nashville Entrepreneur Center has served as a hub for the thriving community which allows entrepreneurs to collaborate and learn from each other. You can find out more about the Nashville Entrepreneur Center here.